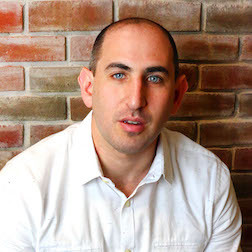 Joseph Cohn has been helping companies across many industries find high tech web and mobile solutions to the wide variety of challenges facing them. 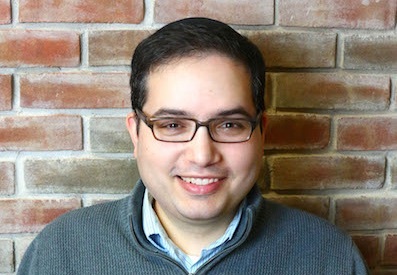 He has a Bachelors of Science degree in Computer Science from Touro College in NYC and currently resides in the remote hills of Rockland County with his precious family. 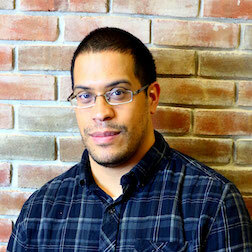 Jimmy graduated from YCP & spent several years developing business applications. Since joining RustyBrick in 2007, he has managed & developed several E-Commerce sites, business applications, iPhone, & Palm Pre applications. 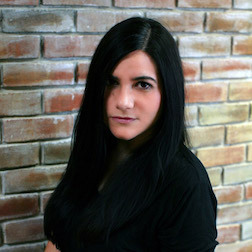 Creative Director at RustyBrick, Mabelyn brings twenty years of demonstrated design expertise for both print and web. She is also a fine artist and published author. 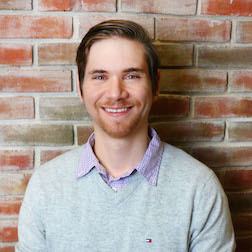 Alex worked on several successful e-commerce websites before joining the RB team. He graduated from SUNY Purchase with a Bachelor's in Math & Computer Science. Matt joined RB in 2009. He has been developing iPhone/iPad apps since 2007. 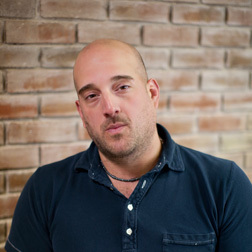 In addition to iPhone/iPad dev, Matt has experience in web design as well as Android development. Matt has a BS in Computer Science from Ramapo College and an MBA from Indiana University. 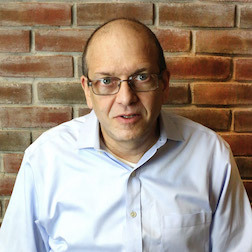 Prior to RustyBrick, Anthony worked as a senior programmer at About.com and Parade Magazine. 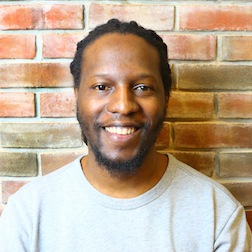 Anthony has been professionally coding for over ten years & University at Stony Brook in Long Island with a B.S. in Computer Science. 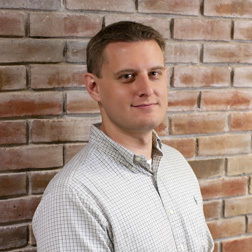 Doug has been with RustyBrick since 2010, working on a huge array of web applications. Prior, he has been with Johnson & Johnson, Sikorsky Aircraft and many other corporations. 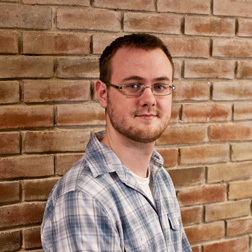 Tom joined RustyBrick in 2011 and has excelled at Android development. He has managed Android projects involving both enterprise applications as well as applications customers can download in the Google Play Store. 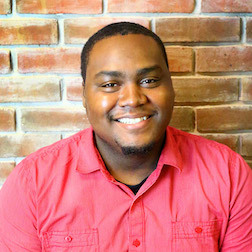 Alton joined RustyBrick in early 2016 and has immediately fit right into the vibrant work culture here. He has several years of object oriented development and web development experience. 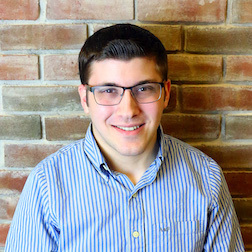 Zach graduated Yeshiva University in 2016 and joined RustyBrick soon after. He works on many of the web development projects and software applications at the company. Rich came onto RustyBrick as a full stack developer in 2017. 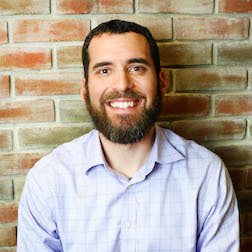 He has 10 years of experience working with a variety of clients to help bring their website from an idea to online. 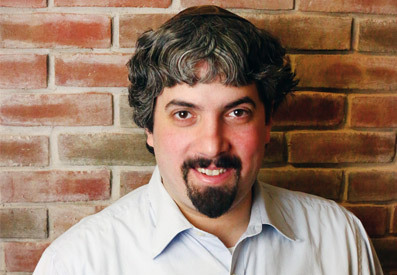 Adam serves as our Rabbinical counsel for our software and apps. 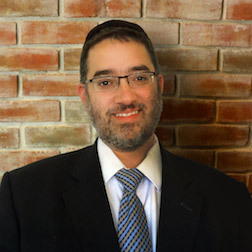 He is an ordained Rabbi by the Jerusalem Rabbinical Court, holds a B.A. in Psychology from Queens college & currently lives in Israel.